Key points to include in your online returns policy. 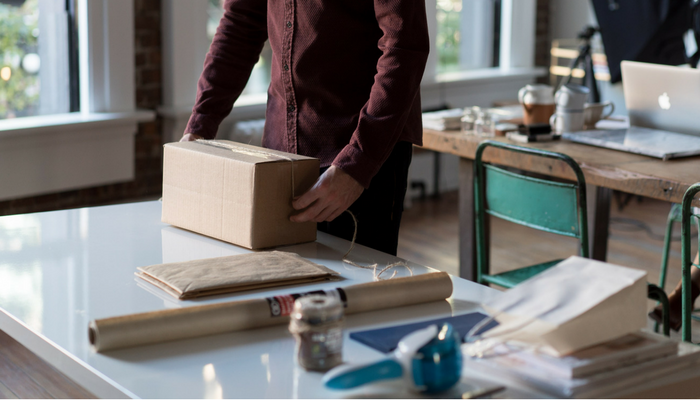 Creative strategies to reduce ecommerce product returns. How to make the online returns process hassle-free for your retail customers.